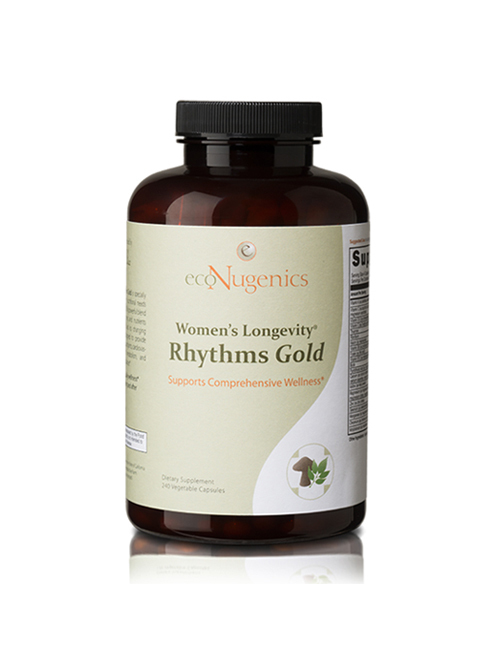 Women’s Longevity® Rhythms Gold is a comprehensive blend of herbs and nutrients designed to work synergistically for maximum nutritional support, while helping women’s bodies adapt to changing rhythms of menopause and beyond. 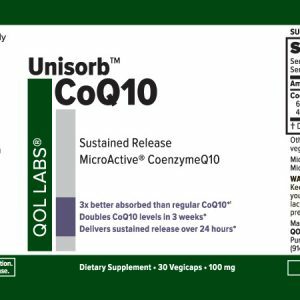 It offers comprehensive support for healthy bones and joints, cellular health, immunity, vision, cognitive health and cardiovascular wellness, while promoting vital energy levels throughout the day. 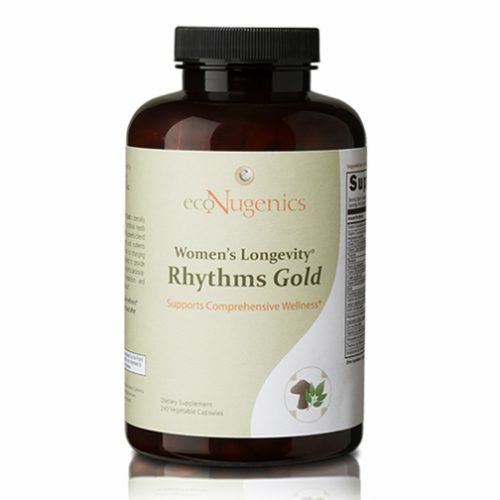 UNIQUE FORMULA DESIGN: Women’s Longevity® Rhythms Gold is based on a combination of essential vitamins and minerals necessary to support the nutritional demands of women today. · Vitality, Metabolic and Endocrine Support Blend – The ingredients in this comprehensive blend promote healthy hormone balance during and after menopause, while balancing metabolism and helping to support vital energy levels throughout the day. 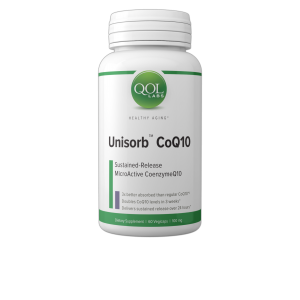 · Detox and Liver Support Blend & Antioxidant Blend – These antioxidants offer critical support for key areas of health in menopausal and post-menopausal women, including cellular health, immunity, vision, cognitive health and cardiovascular wellness. The Detox ingredients in this blend have been used for centuries by traditional herbalists to support liver health, cognitive function and immunity, and to promote gentle detoxification. · Supports Cardiovascular Health And Optimizes Brain Function – Vitamins B3 (Niacin), C and E, along with chromium, selenium and folate in Stress, lack of estrogen and absence of load or weight bearing exercise can affect bone health. Women’s Longevity® Rhythms Gold help to support a healthy cardiovascular system and provides phytoestrogens to help offset the changing hormonal levels that occur during menopause. · Promotes Vitality, Immunity and Hormonal Balance – Women’s Longevity® Rhythms Gold is based on a balance of essential daily vitamins and minerals necessary for women throughout the transition of menopause and beyond. This comprehensive formula includes four targeted herbal-nutrient blends to promote key areas of health in menopausal and post-menopausal women. 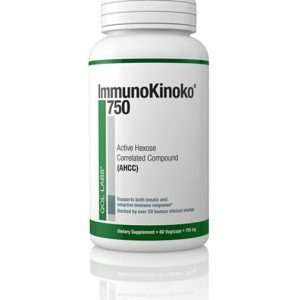 · Promotes Healthy Bones – Stress, lack of estrogen and absence of load or weight bearing exercise can affect bone health. 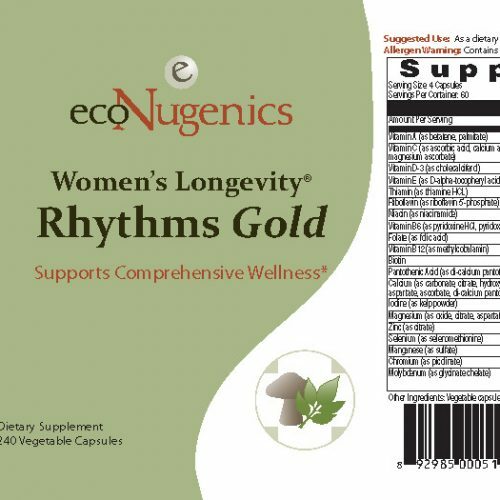 Women’s Longevity® Rhythms Gold provides phytoestrogens to help offset the changing hormonal levels that occur during menopause. Balancing botanicals help to modulate stress responses. In addition, Women’s Longevity® Rhythms Gold includes balanced combinations of Chaste tree extract, glucosamine and horsetail provide nutritional support for healthy bones and joints critical for bone and joint health. · Complete Nutritional Support with Substantiated Natural Ingredients – Women’s Longevity® Rhythms Gold provides comprehensive nutritional support for women in menopause and beyond. This unique formula integrates leading-edge science with the wisdom of ancient herbal traditions, offering a powerful daily supplement to address the complete range of women’s nutritional requirements. The most absorbable and bioactive forms of each and every nutrient. THE BEST Manufacturing and Quality Control – Our Longevity® Formulas are 100% Vegetarian, Allergen and Gluten Free, and contain no artificial flavors, preservatives or colors. All of ecoNugenics supplements are manufactured in a manner that meets or exceeds the current Good Manufacturing Practices (GMP) guidelines, as outlined by the Food and Drug Administration (FDA). · It is High in vitamins A, C, D3, E, Thiamine (B1), Riboflavin (B2), Niacin (B3), Folate, B12, Biotin & Pantothenic acid (B5); and minerals Magnesium, Zinc, Iodine, Chromium, Selenium & Manganese (see our label above for complete ingredients). 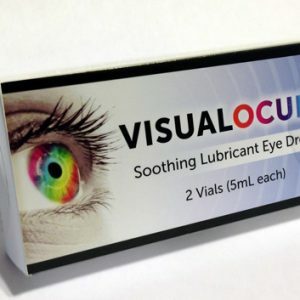 No Contraindications, Safe and Effective. · Specially Designed for women in the Menopausal stage and Beyond. · Safe Vegetarian/Vegan formula plus Gluten and Allergen Free.